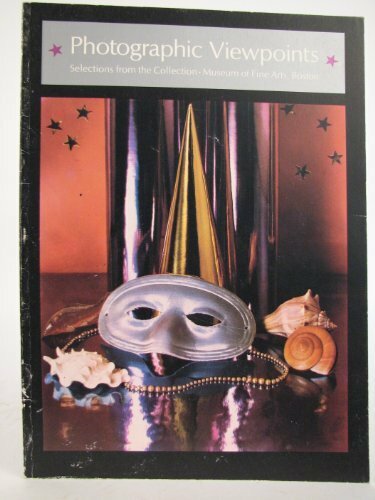 This exhibition catalogue offers a cross-section of photographs in the Boston Museum of Fine Arts. Included here are images by Alfred Stieglitz, Southworth and Hawes, Sander, Hine, Duane Michals, Elaine Mayes, Lee Friedlander, Oliver Wendell Holmes, Sr., Harry Callahan, Atget, Frith, Emmett Gowin, and many others. Notes accompany each plate, giving biographical information on the photographer and a brief discussion of the photograph.